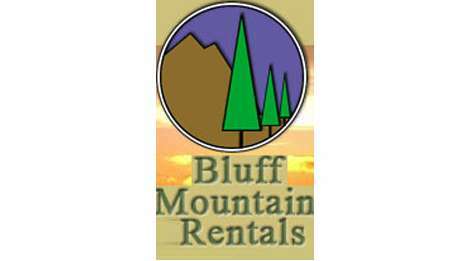 Bluff Mountain Rentals offer a variety of lodging for your vacation needs from condos to cabins. Choose from spacious 7 bedroom lodges to cozy 1 bedroom cabins on a creek. Some offer pool tables and hot tubs and fireplaces.